An Amazing January planned in Egypt. But back to the point of January! 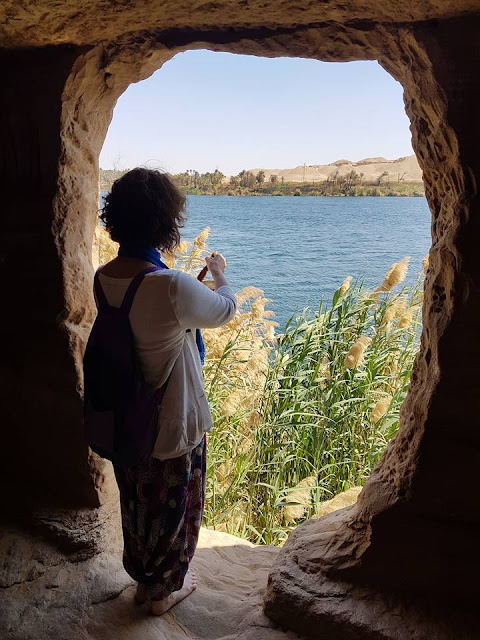 From the 5th we have a great 5-6 day Nile Cruise filled with Sacred Sound Work, meditation, visiting temples and whiling your day away on the beautiful Nile. I've done quite a few Nile trips now but this will be different, I can almost taste the energy of what is to come from it already and am really excited. This time it is not tacked on to any other tours which means if you want longer in Egypt I can help you to arrange other tours so if you come alone or with friends I can help you pull it together.... http://www.luxorlighttravel.com/sacred-nile or you can have a fantastic taste of Egypt coupled with powerful Sacred Sound and Keys work for a great price. .....the next exciting thing is that I am beginning a project anew! I've been teaching in Egypt also for years now but this is also taking a new flavour. This year I am offering LUXOR Light Healing Practitioner a few days after the Nile trip. 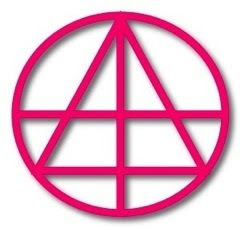 Anyone who has completed the Ascension Program Level One whether it have been in person with me or Susan Smith or Linda Boyd or the online program is eligible to take part in the Practitioner course. So if you want to do this but haven't yet completed LUXOR Light Level One, get in touch with me now and we can see the best way for you to take part before January. Repeaters please contact me for a special offer. After the practitioner program I will be offering LUXOR Light Ascension Level 3. This is the final level on the Ascension Program and Levels One and Two need to be completed either in a group/class or online before you can take part in this one. And the final teaching program will be the LUXOR Light Advanced Practitioner including the distant healing. 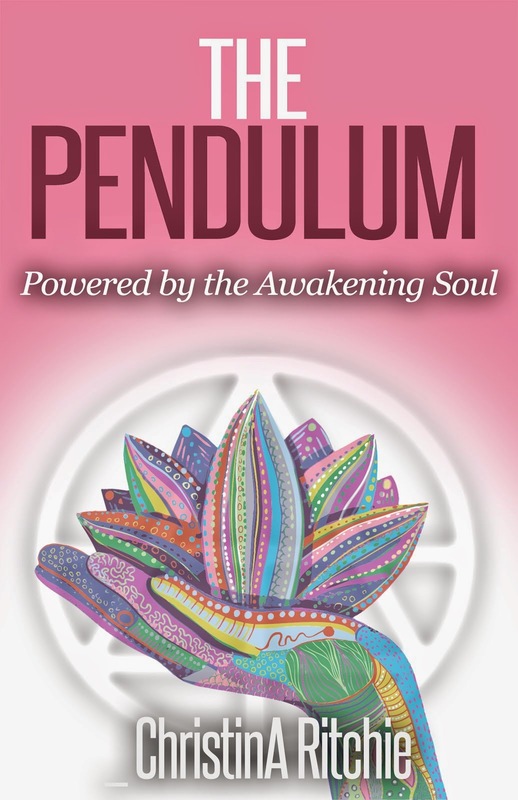 This is a very advanced level of healing but taught in a simply way so you can awaken to the greater gifts that come with this form of healing at your own pace. All other levels need to be completed to take part in this program. We will be staying at Nubian House on the West Bank of Luxor over looking the Valley of the Kings and some of my other projects will be taking place here also and you are invited to take part. I have a volunteer project where I give healing to the local Egyptians, mostly the women but not exclusively. You will be invited to take part in this project as a part of the Practitioner program. I am known for the work that I do on the West Bank of Luxor and this project is one that I hope will expand into many other directions focused mainly at helping the women and the girls. All going according to plan we will have other events taking place at the same time that will be to mingle and help the locals. The LUXOR Light mission globally is to raise consciousness and Egypt is a significant area that we are focused on. We will also have a visit to the local Sufi Holy Man to help support his projects of helping the people from the sick to being sure all children receive an education. You can receive insights or healing from him as you choose. I have been working in conjunction with Shaikh Jabir for a few years now at different Holy dates or specific Universal dates of significance. He is a funny, likeable old man blind from childhood. His story is that he received a message that he would lose his physical sight but in exchange be given a far greater gift, the gift of inner sight. He was known in his younger days to help the antiquities office to find tombs and relics simply by using his gifts. The Egyptians are very open to spiritual gifts and have an affinity with magic, so our ways are a natural extension of what they already know. This January this trip has some very exciting options. If you don't wish to stay at Nubian House, I can help you with that also. Whatever you need in Egypt, I can help you with whether I am there or not. I would love to have you literally "on board" this year or taking part in the other programs so LUXOR Light can spread it's wings further around the globe, with you being a part of it.